Are you thinking of selling your home but don’t know where to start? Getting confused about the different ways that real estate agencies operate and charge fees? 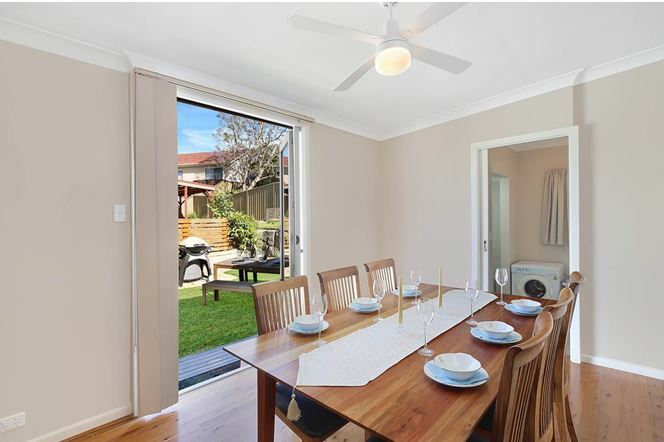 The give us a call now (02) 9545-2220 and let our professional team of real estate agents show you a property experience like none other before. Because we rely on our customers satisfaction and success, at Hill & Viteri Property we believe in putting the client first and serving their best interests. Never will you work with an agency that not only puts their customers first, but will work above and beyond to deliver over your expectations of an agent. This is why customers of Hill & Viteri continue to grow their property portfolios and achieve their dreams in the real estate market. Because we do so much more for clients than any other agency will do. Making a seamless and stress free environment for our customers is what we do best. And being an independent real estate agency we have more flexibility to offer customers than the old franchises do. So pop by our office if you are ever around the Shire, we are conveniently located at 1/29 East Parade, Sutherland, NSW 2232. If you got no time to call us or drop by the office, you can simply fill out our contact form here and our friendly team will get back to you at a better time. Q: Can I sell my house as is? A: This answer all depends on the condition of your home and what sort of budget you can work with. Our agents will assess your home and advise you on areas that need improvement, so you can add more value to the property. Q: I only have a small budget to renovate, how can I add value to my home? A: After assessing your home, our agents can provide you some DIY tips that can save you money. Like painting, demolition, cleaning, decluttering, gardening and rubbish removal. Try to depersonalise your property as much as possible. Q: What rooms are the most considered on inspection day? A: There is no doubt the kitchen and bathroom are going to be the most looked at rooms on inspection day. If you are on a renovation budget? Then try to spend it on these two areas, as they will add the most value to your home. Q: Should I remove my pets on inspection day? A: Absolutely, you should try your best to remove your pets from your home on inspection day. If possible, removing your pets prior to any cleaning or renovation projects would be ideal. Pet odours will put off potential buyers. There are many ways to add more value to your property and the best place to start is by talking to one of our real estate agents here at Hill & Viteri Property. We will get you going in the right direction when it comes to selling your property and achieving the best results. So give us a call now (02) 9545-2220 or fill out our contact form here, and let out diligent team of agents show you why Hill & Viteri are the best independent real estate agency in the Sutherland Shire.